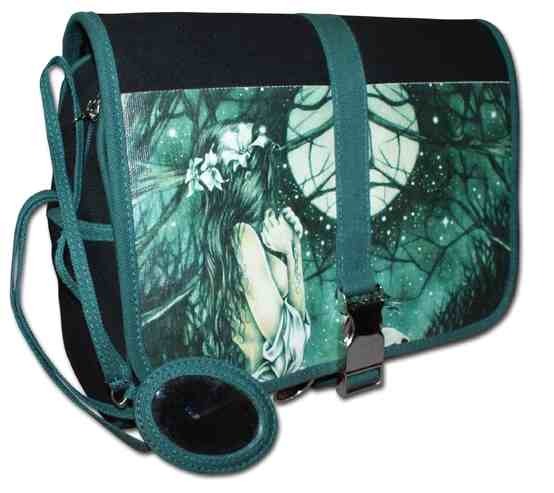 They are unique gifts featuring images by well known fantasy artists and are of excellent quality. 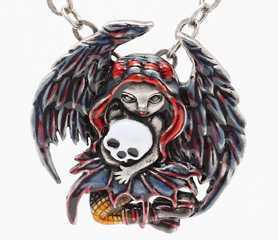 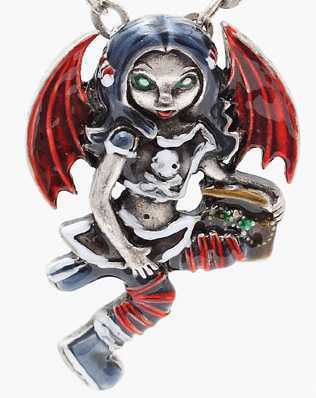 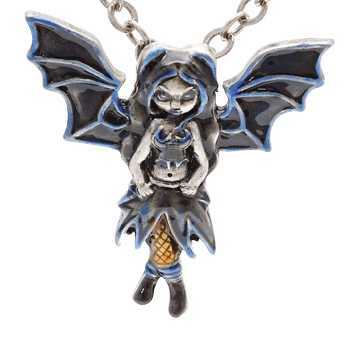 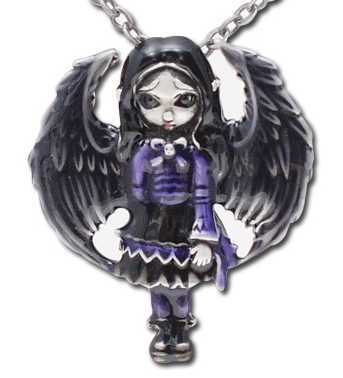 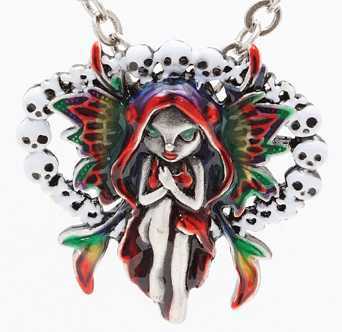 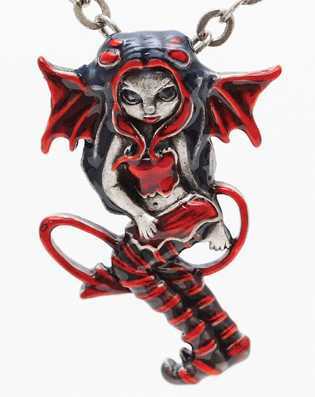 These lead free alloy necklaces all feature a Strangeling Fairy and have a 60cms chain. 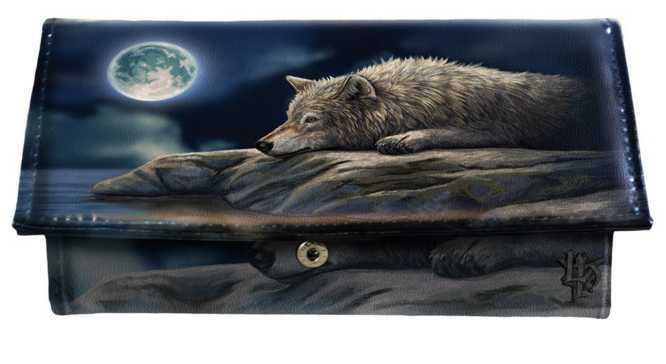 Lisa Parker - Quiet Reflection purse.